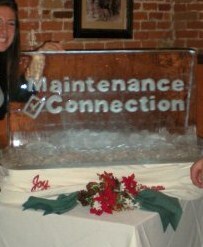 this past weekend i revisited my youth with brian at his company holiday party….they flew us all to disneyland. boo-yah. after a wonderful evening of wining and dining, boozing and schmoozing, irish car bombs and…heading home shortly after those, i can say i had a fabulous time. one of the highlights this year was the company gift exchange. this happens to be a gift exchange for everyone attending the party. you all know how the typical exchange goes when you draw a number and have the choice to choose an unopened gift or steal from someone that has something you want. well, it ended in me stealing these from the wife of owner #2. all is fair in love and war, right? brian took home $100 disney gift card that he will probably spend on little mermaid stuff due to his crush on ariel. which leads me to disneyland. 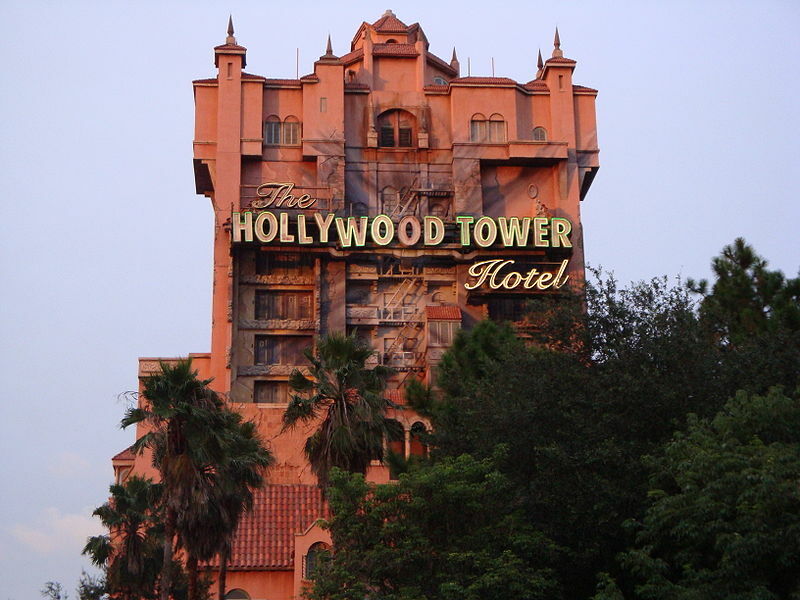 due to our free entrance into the parks the next day, i introduced brian to my all time favorite ride, the tower of terror! we rode it three times. apparently not too many people like being totally creep’d out and then dropped a few hundred feet because there was never a line for this ride. despite our lack of sleep from the evening prior, we paraded through these parks with as much enthusiasm as we could muster. the only time our patience was tested was when we ran into the area below and then got stuck in toontown. 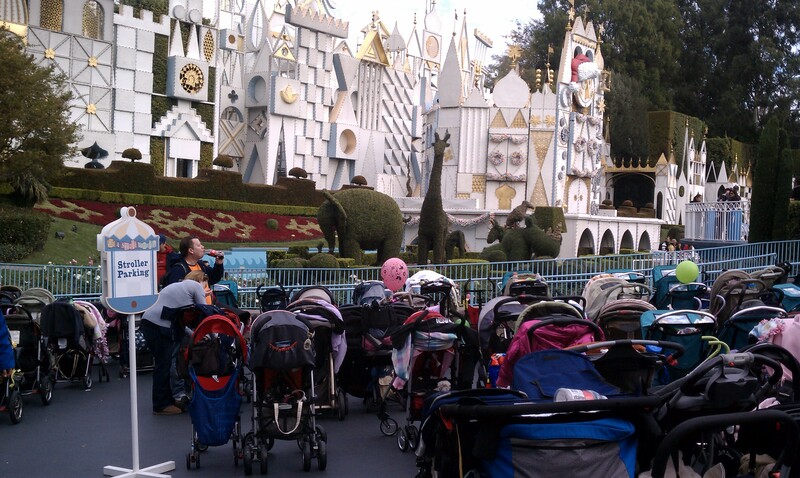 encase you can’t see the sign it says “stroller parking.” it’s a small world after all….literally. 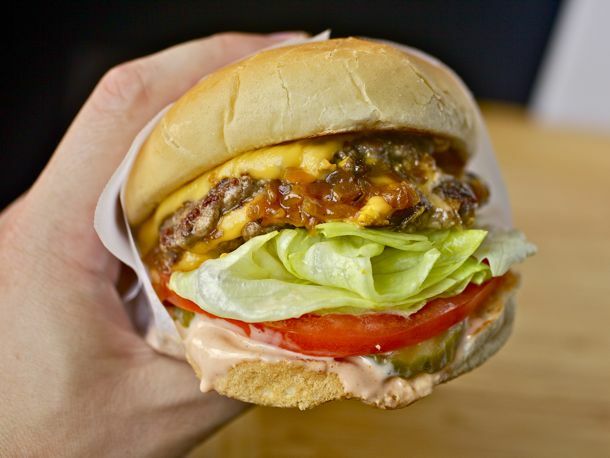 finally, to make this west coast trip official, it was only fitting to close out our weekend with one of these bad boys— a double double animal style from in-and-out burger. b, thanks for an awesome weekend reliving my youth. Sounds like an awesome party, and Nice trade, the earings are beautiful!